For the golfer in your life. 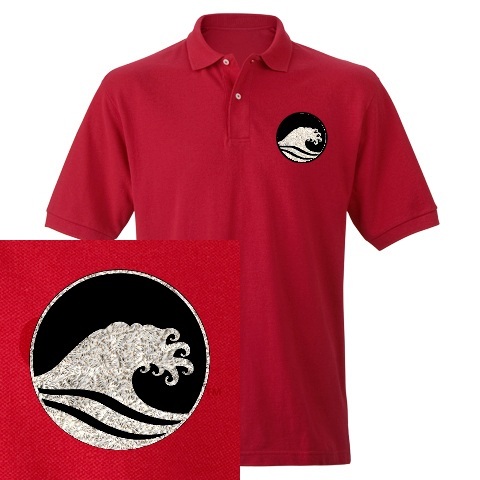 This Men's Golf Polo Shirt features patented technology to breathe and draw sweat away from body for reduced cling. Loose-fitting sleeves facilitate a full, smooth range of motion for a perfect swing, while a self-fabric collar looks as sharp as his game.